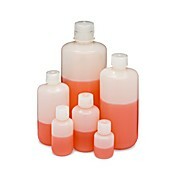 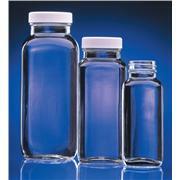 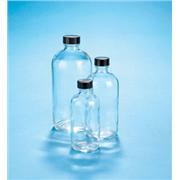 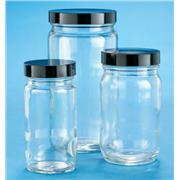 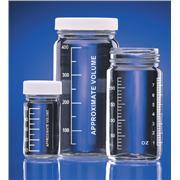 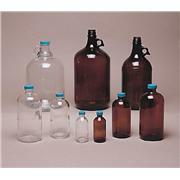 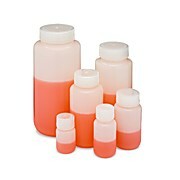 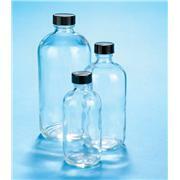 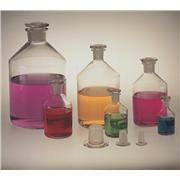 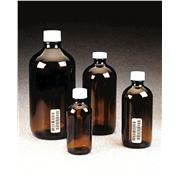 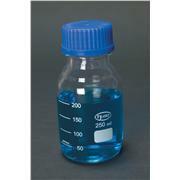 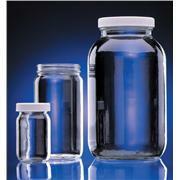 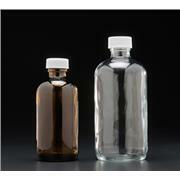 KIMAX bottles conform to ASTM E438, Type I, Class A glass. 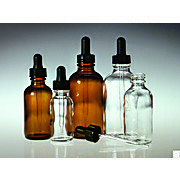 Bottle necks are ground to accept flathead color-coded PTFE stoppers. 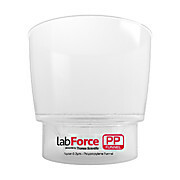 Replacement stoppers are 41941. 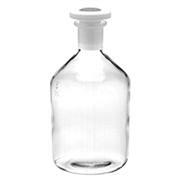 … Offered precleaned with or without Independent Laboratory analysis Ready for immediate use Available in clear glass (1755D48 through D84) and amber glass (1755E24 through 1755E72) for light sensitive samples. 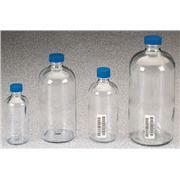 For Safety-coated Boston Round Bottles, see Thomas numbers 1755L02 through L78. 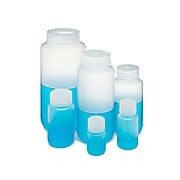 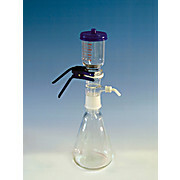 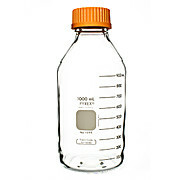 Features a no-drip pour lip for easy pouring of contents Stopper protects contents from airborne contaminants Low-profile provides added safety when stored or in laboratory use Clear bottles are of Wheaton 33 borosilicate glass (USP Type I).